Under the supervision of the Human Resources (HR) and Office Manager, the Human Resources and Administrative Assistant conducts administrative and logistical tasks for the program office in the areas of communications, procurement, human resources and office operations. The HR/Admin Assistant will play a supportive role in clarifying and rolling-out the organization’s policies and procedures. 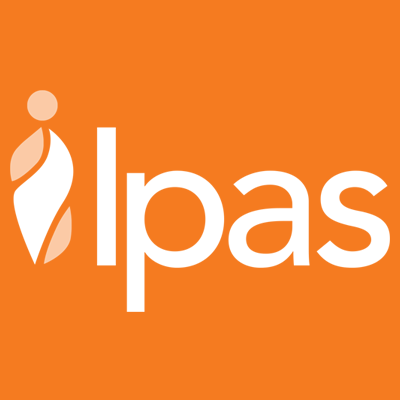 The Human Resources and Administrative Assistant is dependable, organized, and has the attention to detail required to carry out day to day operations of the Ipas Indonesia office.